the Final Kerma (c. 1580–1500 BC) C-Group Phase IIb–III. Kerma was disintegrated by the actions of refugee nomadic Arab Yemeni Israelite coming via Abyssinia since 1876 BC. While north Kemet (Aka Delta of Egypt) was invaded and colonized by Turkic Mongolian Hyksos (1630-1523 BC) who are the forefathers of Persians, Jews, Turks, Romans, yellow Indians, Gypsies, and Arabized Turkic rulers and wealthy in Arabia and Africa. 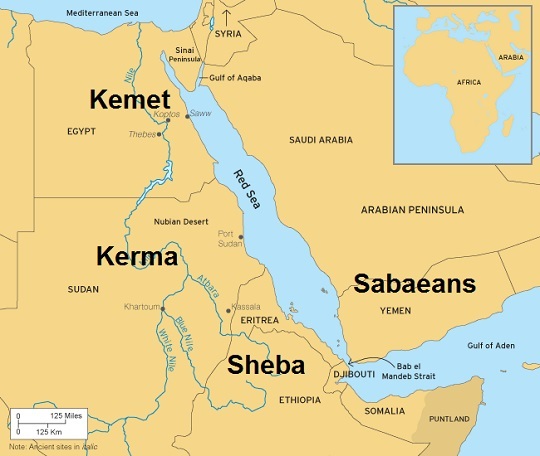 Kemet and Kerma were liberated from the Turkic Hyksos in the north of Kemet; and from the Arab Israelite in the south of Kerma by King Ahmose I (Eighteenth Dynasty XVIII 1549–1292), who is from a family of kings and queens of mixed Kemet-Kerma origin. Almost all the kings of Kemet and Kerma looked a like and were relatives of indigenous origin. 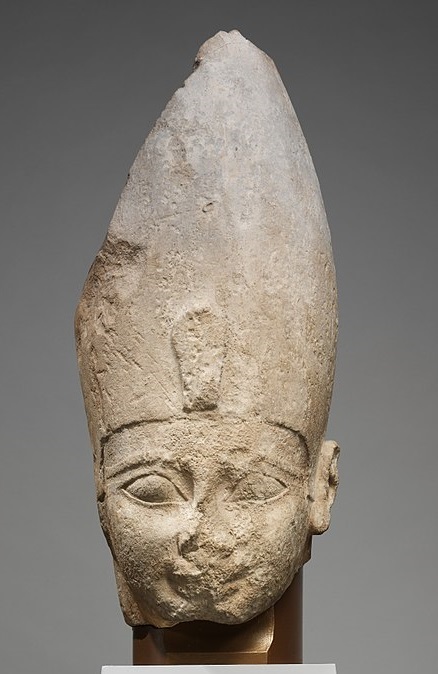 Kush was a sad degeneration of Kerma based on slavery and looting. Nubia is a very late final collapse of Kerma. There are nothing indigenous called Nubian or Kushite civilization, these were feeble cultures built on top of the ruins of Kerma. Kemet was not White, and Kerma was not Black because these two modern racist terms were invented by Turkic Mongolian groups to claim false European origin and despise and reject African great heritages. 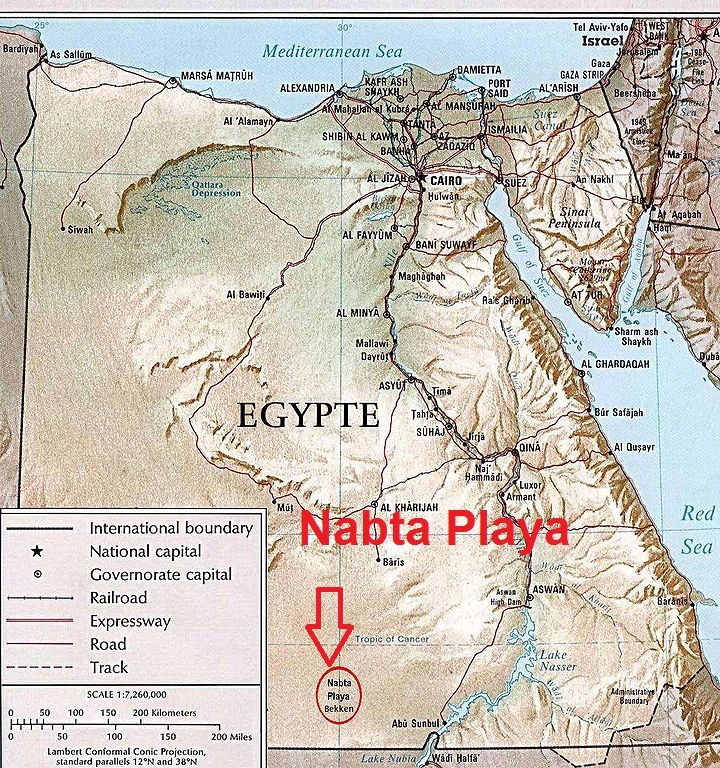 Kemet and Kerma were very closely related sister nations share a common distant origin of “Nabta Playa”. By the 6th millennium BC, evidences of prehistoric organized advanced communities exist and prove the common origin of Kerma and Kemet. Logically the Kerma nation became more tanned than their brothers in the north. The features of original Arabs are not much different from those of Abyssinian and Kerma. Pale-skin Arabs are actually not Arabs at all, they are Arabized Turkic Mongolians falsely claiming to be Arabs.